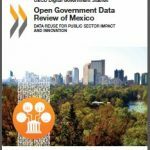 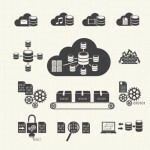 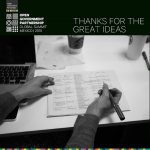 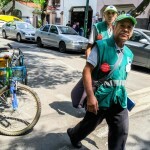 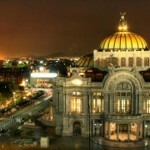 Mexico – Open Data Aha! 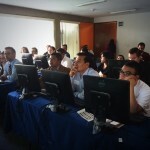 School of data in Mexico City! 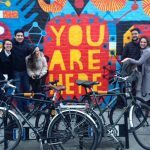 The journey begins… but what are we actually looking for?